We teach communities how to live sustainable, healthy lives. 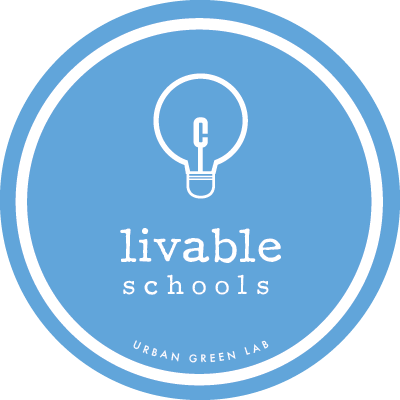 At Urban Green Lab, we ensure all of us know the basics of sustainable living, with a holistic approach to eliminating waste in our classrooms, households, and workplaces -- places where culture begins. Our citywide partnerships focus on improving the lifestyle choices we make every day and fostering learning opportunities, measurable life skills, a sense of individual responsibility, and strategies that protect our natural resources for generations to come. Raise $40k in support of the new Sustainable Classrooms program to train 60 teachers, and empower 10,000 students and their families to live sustainable, healthy lives. Moving Mountains Roadshow and Sugarlands Distilling Co. visit to the Mobile Lab. CW58 piece on our Mobile Lab!